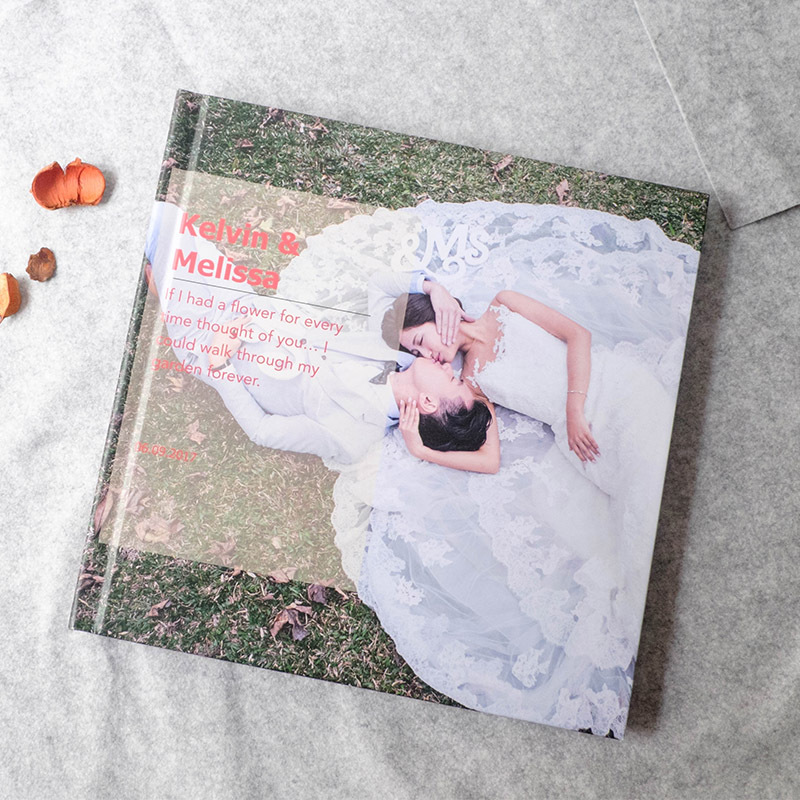 Welcome to www.photobookjoy.com.sg site (the "Site" or "Website" ) which is provided and managed by Pixadot Pte. 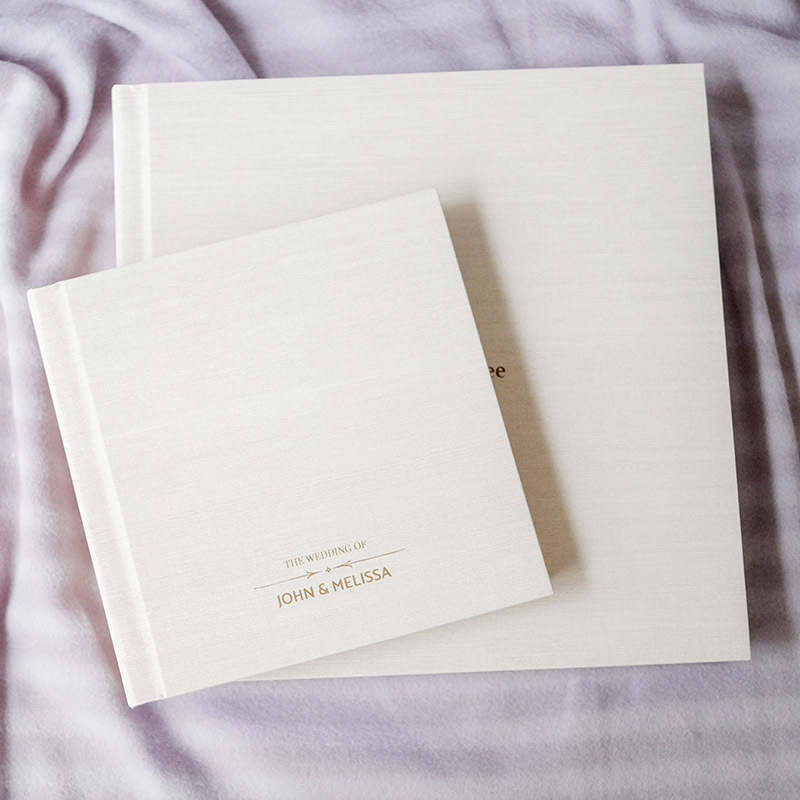 Ltd. (herein referred to as “PhotobookJoy”, “we”, “us” and “our”)! 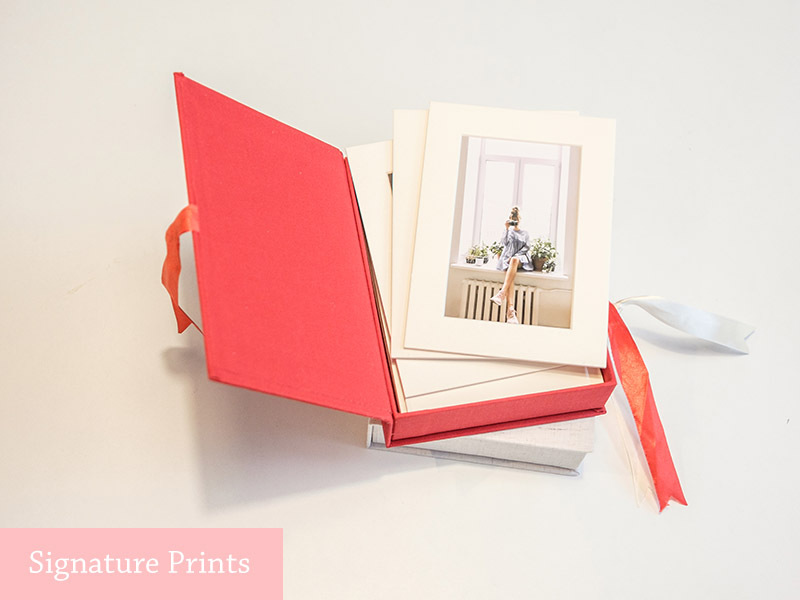 PhotobookJoy provides personal print-on-demand services that allow you to design with your creativity and print high quality photo books. 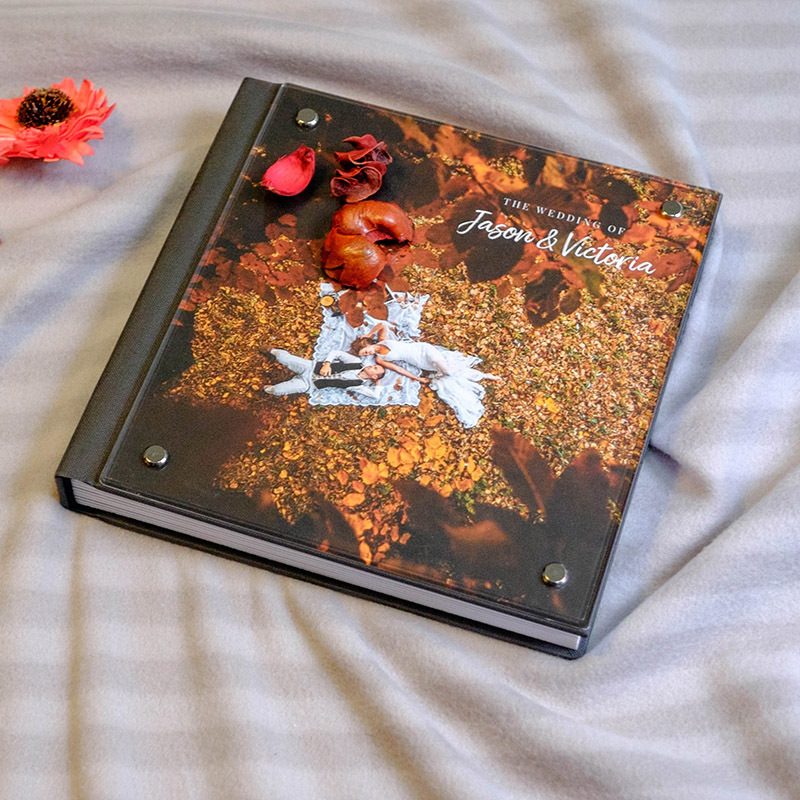 You may download our free PhotobookJoy Designer Software (the "Software") to experience our product and services. Before you enter the Site or use any of the Site services (herein referred to as “Service”), you must carefully review the Terms and Conditions set out below (the "Terms"). We may update or change these Terms at any time. You should periodically check this page to make sure you are up to date. 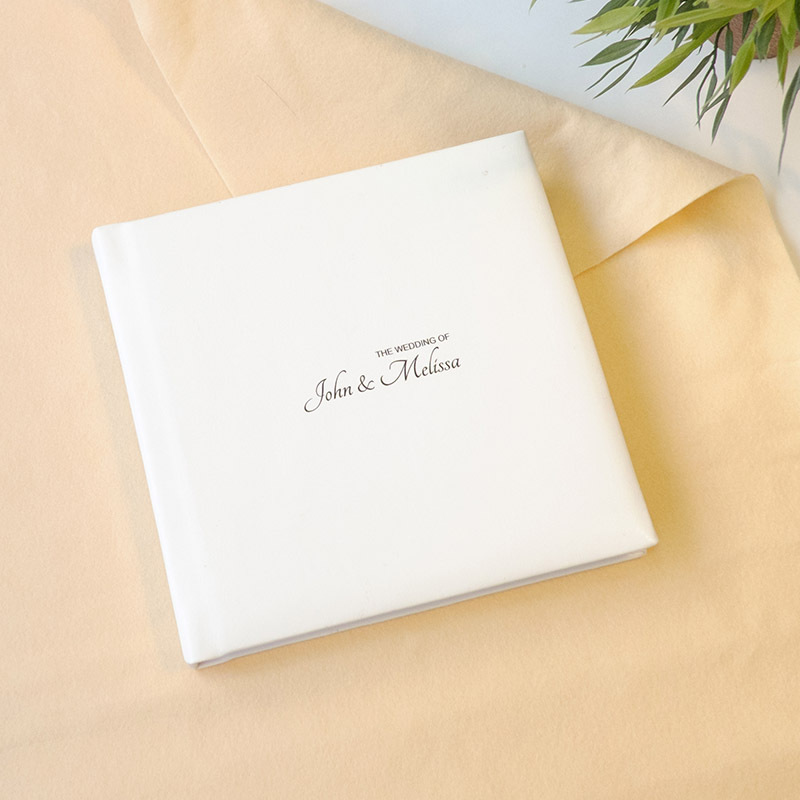 You may access and use our Site and download Software for your personal, non-commercial use only unless authorized by PhotobookJoy.There is no legal minimum age requirement to use our service. However, If you are below the age of 18, you may use this Site only with authorization from a parent or legal guardian. It is free to create an account with us by registering your name, entering a username and password, and providing certain information about yourself. You agree to that the personal information which you provide is complete, accurate and current, and that you will keep that information confidential and up to date. You agree that you are fully responsible for any activity or action taken under your account, whether or not you have authorized such activity or action under your account. You will immediately notify us of any unauthorized use of your account on the Site and the Software. 3.2 Although PhotobookJoy does not and will not examine or otherwise review all Content submitted, and is not responsible for their content, PhotobookJoy may delete, move, edit Content, refuse to print submissions for any reason, at any time, without notice. 4.1 All software material, information, content, names, text, images and logos furnished by PhotobookJoy and their products and services are protected to copyright and other applicable laws. Without the prior written permission of the copyright owner, no part of this Software may be reproduced, distributed, reproduced, modified, decompiled, disassembled or derived the source code. You are allowed to use this Software without changing its materials or remove any copyright notices in the materials. 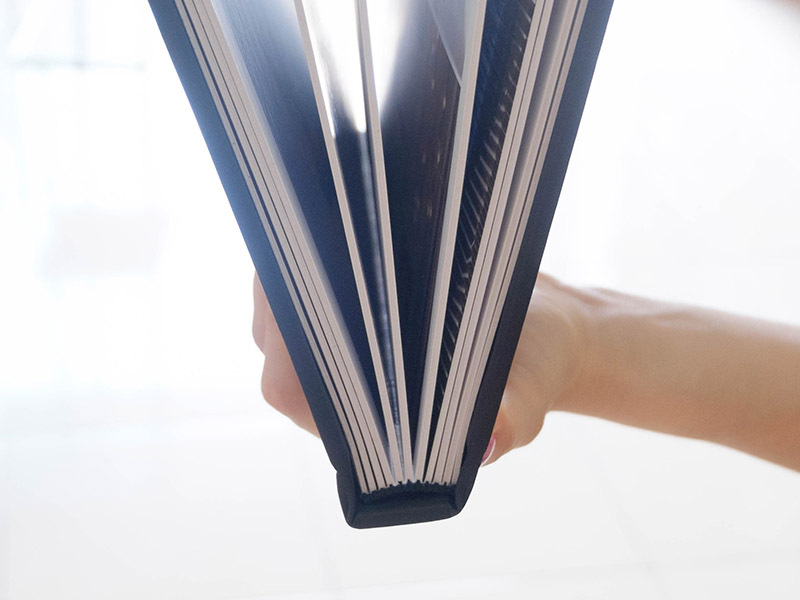 PhotobookJoy reserves the right to take legal action against anyone who misuses any trademark, patent, design right or copyright of PhotobookJoy. 5.1 To place an order, all information that you provide to us or our third party payment processor must be accurate, current and complete. 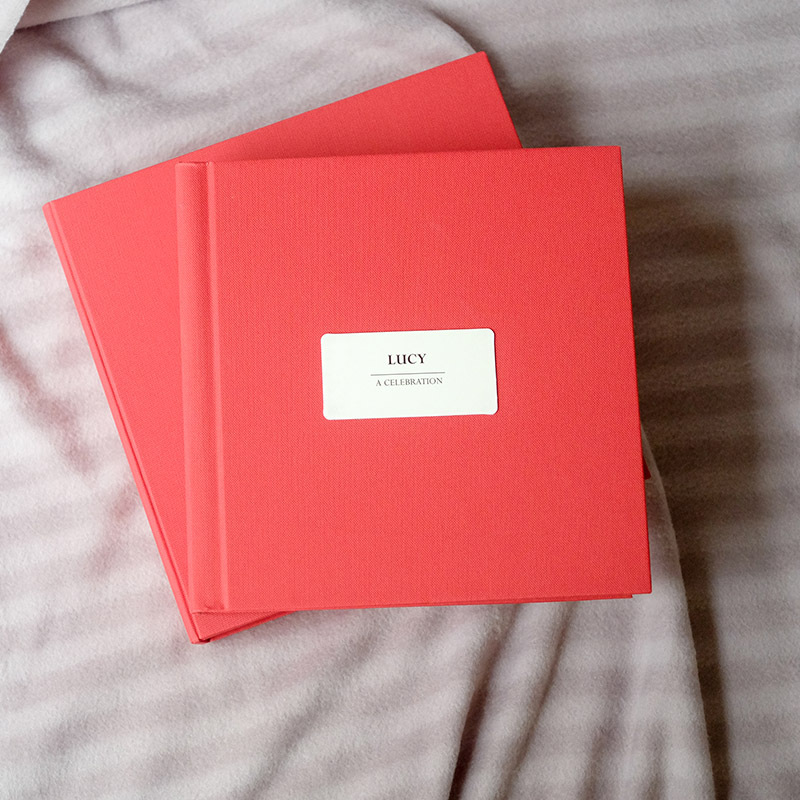 Please carefully preview and proof your photo book product and check your spelling. 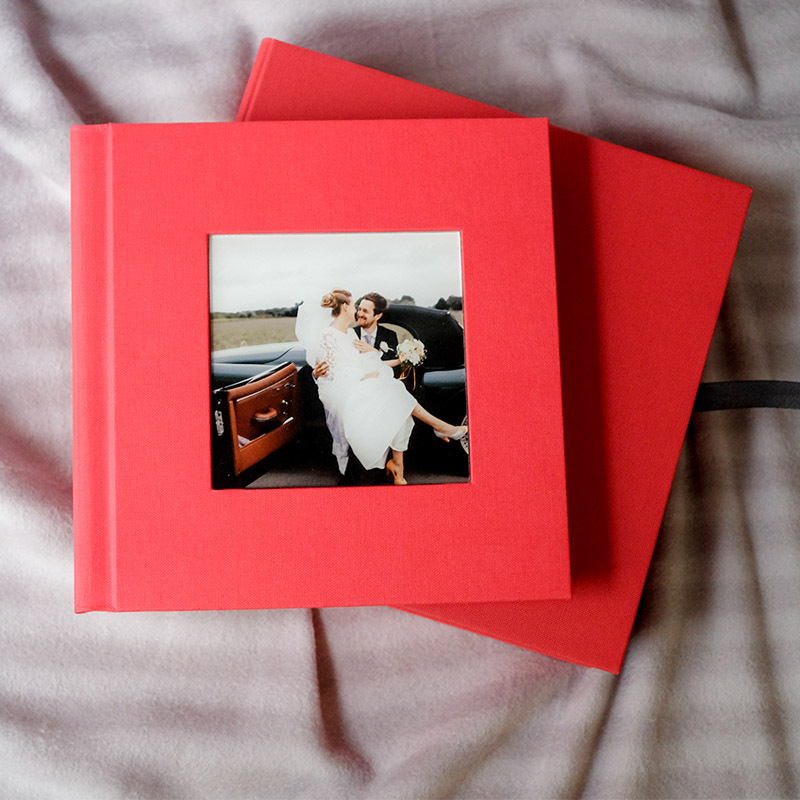 5.2 Once you submit an order to PhotobookJoy through the Site or Software, it is considered a purchase and no change or cancellation can be made. 5.3 You represent and warrant that you have the legal right to use any credit card(s) or other payment means used to initiate any transaction. 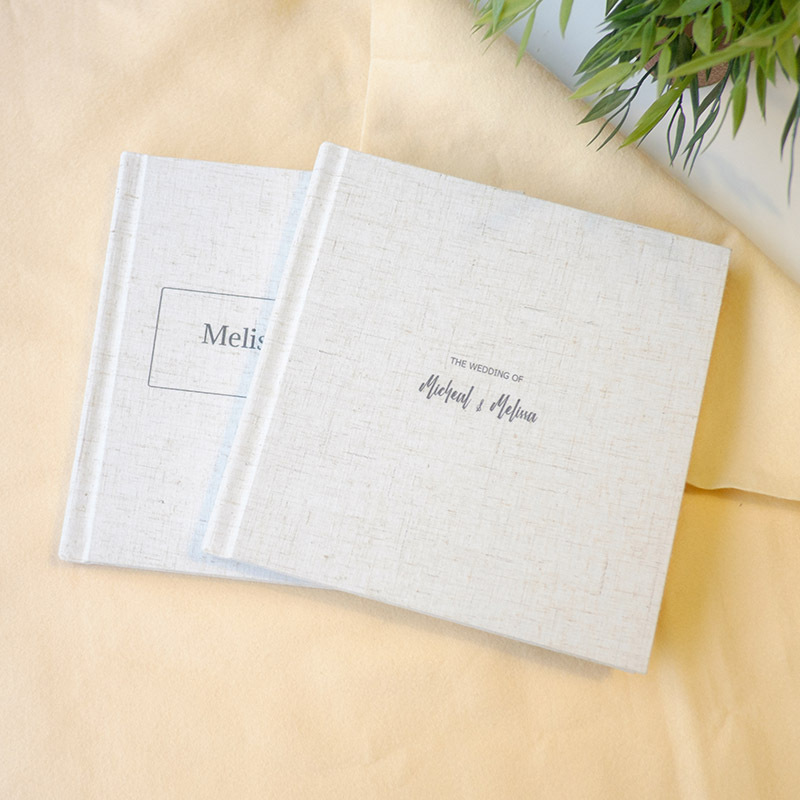 6.1 All products or prints will be delivered to the delivery address supplied by you during the order process. Time for delivery is an estimate only and it is not a condition of this agreement. Delayed delivery is not a basis for cancellation of the order or a request for compensation. 7.1 A party will not be liable for delay in performance or non-performance due to an impediment which is beyond the reasonable control of such party including, without limitation, wars, terrorist attacks, sabotage or piracy, strike or boycott, acts of governments or any other acts of authority whether lawful or unlawful, blockade, siege or sanctions, or accidents, fires, explosions, plagues, or natural disasters such as but not limited to storm, cyclone, hurricane, earthquake, landslide, flood, drought etc., or any event of a similar nature. 8.1 If you are not satisfied with the order received, please contact us within 21 days of delivery. If there has been a wrong order or a production issue with your product we will happily resupply your order. 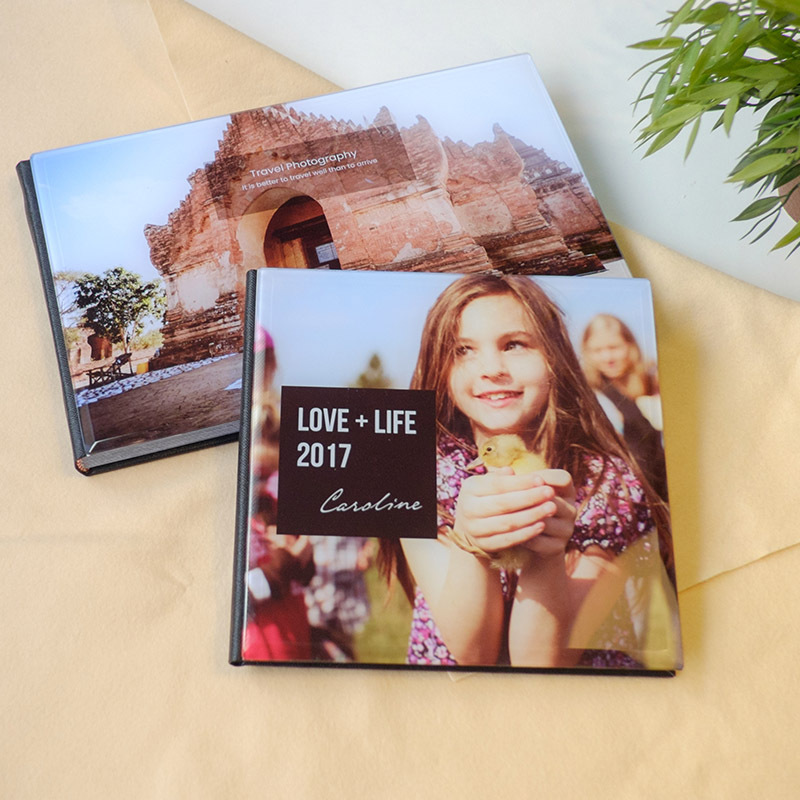 PhotobookJoy is not responsible for customer generated mistakes, errors or defects including spelling, typographical or grammar errors, poor image quality derived from low-resolution images, order quantity or other ordering errors. Please be sure to preview your order carefully before placing your order. Images and text will be printed as they appear in the Preview. We do not proofread for, or correct, any such customer generated mistakes. Once submitted your order cannot be altered or cancelled. 9.1 Either you or we may terminate your access to our Sites and Software and to your account at any time, with or without cause, and with or without prior notice. Without limiting the foregoing, we may terminate your access if you has not complied with these Terms. 9.2 Upon termination for any reason, your right to access and/or use our Sites and Software will immediately cease. 9.3 Upon termination, you will have no further access to, and we may delete, any information, files or materials in or related to your account, including, without limitation, any User Submitted Materials. Upon termination, PhotobookJoy may delete all information, files and materials related to your account, including any User Submitted Materials, and we will have no obligation whatsoever to save or make any such information, files or materials available to you. You agree that we will have no liability whatsoever to you or any other party as a result of a termination of your access our Sites and Software and to your account and/or as a result of the deletion of any information, files or materials in or related to your account. PhotobookJoy may amend these Terms at any time, for any reason, and without notice, including the right to terminate the Service or any part of the Service.